Mercia has been producing high quality, cost-effective printed material for their clients for 30 years. 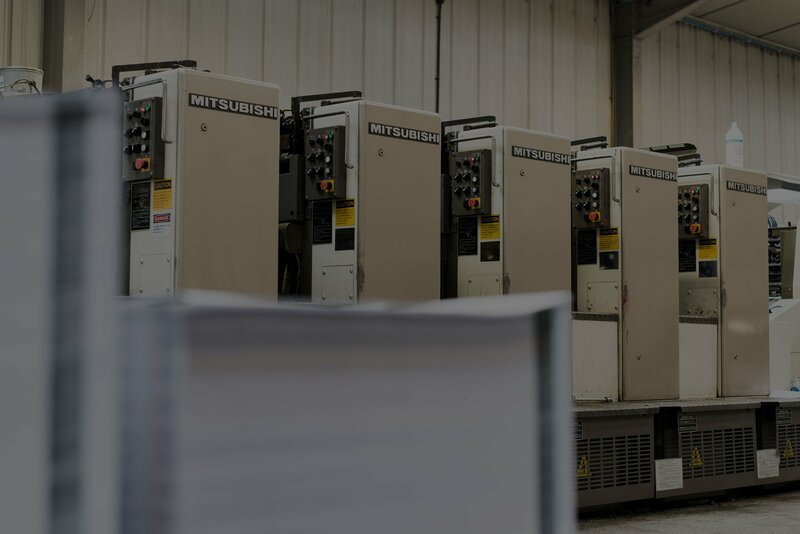 We have built an efficient in-house manufacturing process to develop, produce, store, manage and distribute a huge range of printed matter. Amanda Strong, Owner and MD, is passionate about print and the image and brand profile good printing brings to organisations. 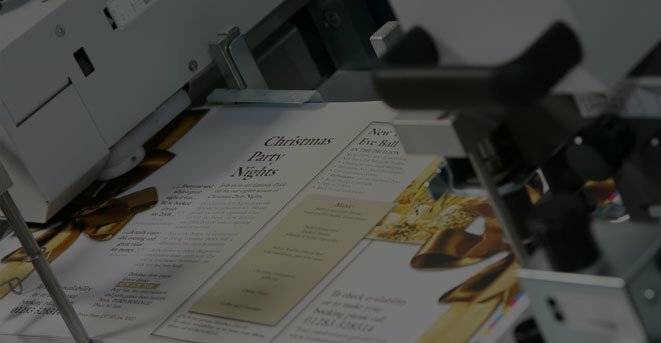 A pre-requisite of anyone working for Mercia is that they embrace this passion and develop their own passion for print. There is no finer job satisfaction in the world than seeing a doodled brief from a client coming off the presses in a depth of intense colour, style and design. Through long-term relationships with our clients, we have developed a deep understanding of their changing communication needs. We adapt and develop our business (personnel, equipment and technology) to widen the scope of our services to ensure we meet our clients’ changing marketing communication needs. From design, through to stock control and distribution, we provide a dedicated account and product management service tailored to your individual needs – so that your business can stand out in today’s competitive marketplace. We have the skills and expertise to develop your thoughts into imaginative design, fulfilling your brief both in terms of creativity and budget. 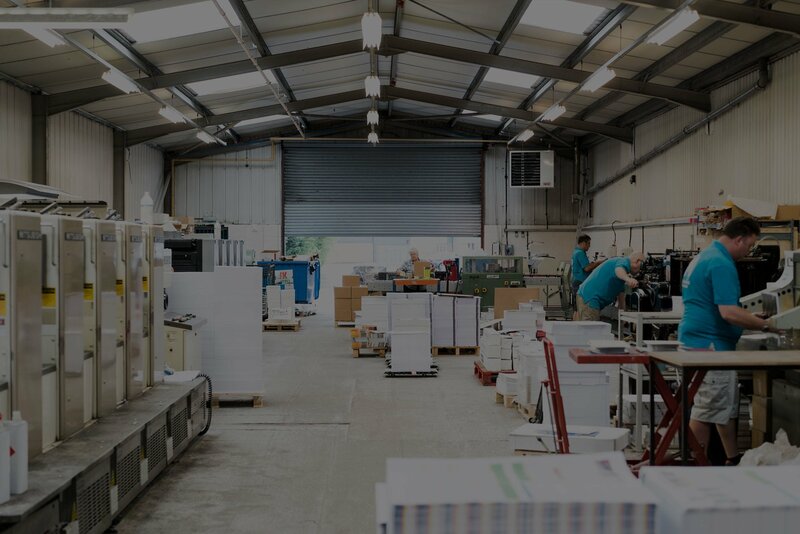 Plus, with all the latest equipment and technology we produce the whole job in-house, negating time and costs on using a third party for laminating or finishing.  With a wealth of experience, you can be confident we will deliver an efficient, reliable high quality result to any project. We offer full in-house print finishing. Print finishing is the process that happens after the printing has been completed. 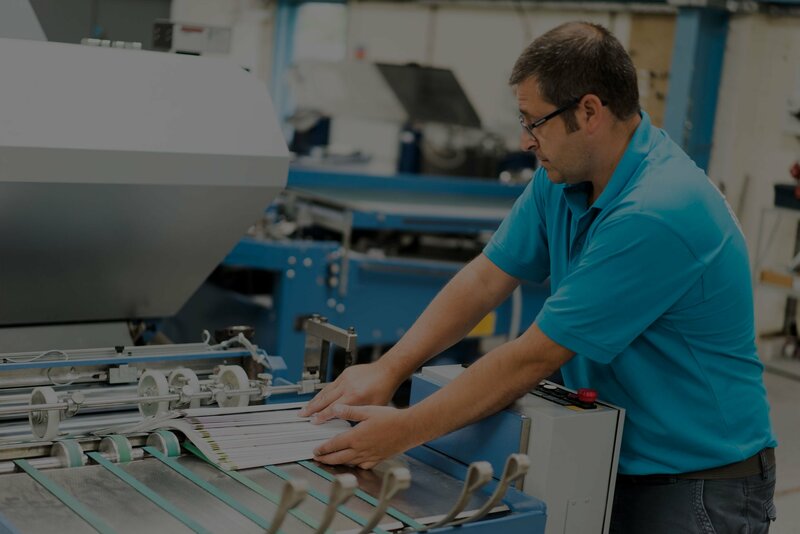 It’s the process that cuts, creases and binds the product ready for delivery and is a crucial process to the job your product needs to do for you. 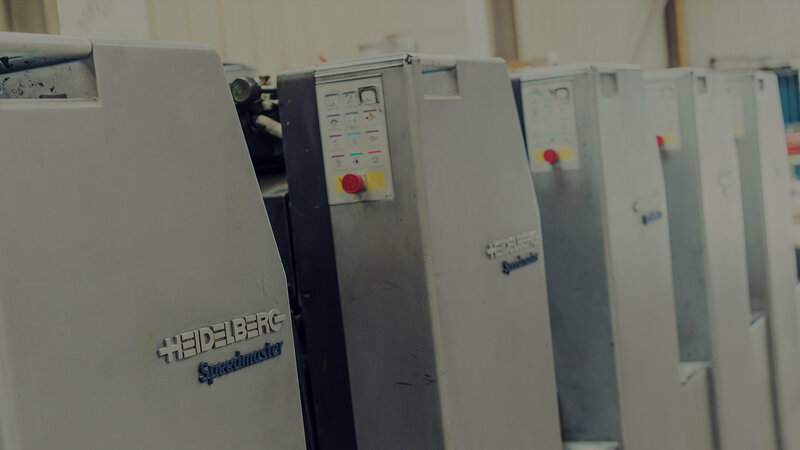 We have an original Heidelberg Cylinder, dating back to the 1950’s, which we have converted to a cutting and creasing machine. Using bespoke dies it performs an important role within Mercia for the cutting out and creasing of folders and shapes. Even with today’s technology the cylinder provides Mercia with an efficient die-cutting service.